In any organisation, people come and people go. We are happy to get new members and new shibu. We regretfully see others leave and wish them well on their path. 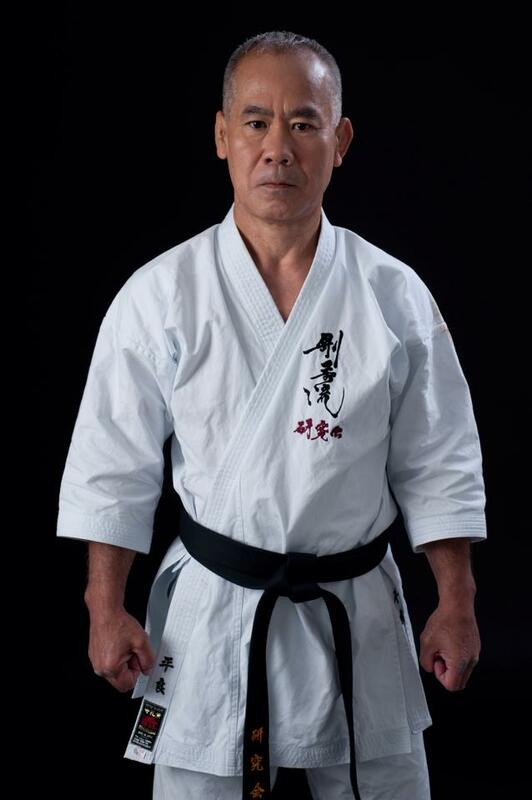 But the strength of the Okinawa Goju Ryu Kenkyukai is Taira Masaji Sensei. Without him to lead the way we have no guide on the path. There are other paths, and people take those paths for reasons that suit them. But we stay with Taira sensei, we will attend his seminars, practice his techniques, and develop within his framework. We will build on his teaching. He's the reason we all came together. I still remember the first time I saw him, and couldn't believe that I'd finally found what I was looking for, making Goju Ryu Kata practical. I could take what I know now, and show everyone what I have learned - but without him to have shown me the way, and to still show me new things - my Goju would be poorer. So to those leaving - farewell and good luck. But we're just fine right here.